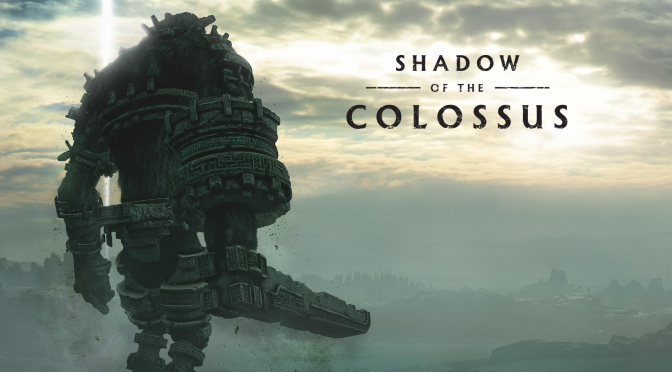 Yester iam8bit teased that they would be revealing a “dream project” and today they did – they’re releasing the acclaimed Shadow Of The Colossus soundtrack by Kow Otani on vinyl. The release will be a 2LP with one disc on translucent white and one on translucent petrol green colored vinyl. 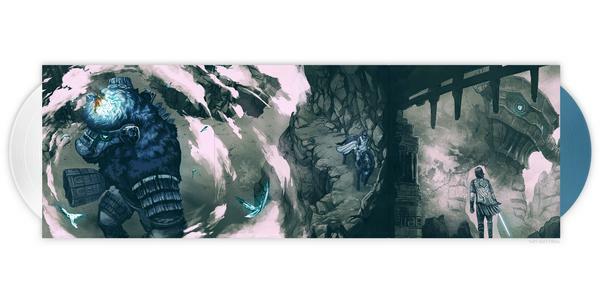 It will be housed in a triple gatefold jacket with new artwork by Nimit Malavia, who also did the artwork for iam8bit’s vinyl release of the The Last Guardian soundtrack. The release is price at $40 and is scheduled to release in Q2 2018. 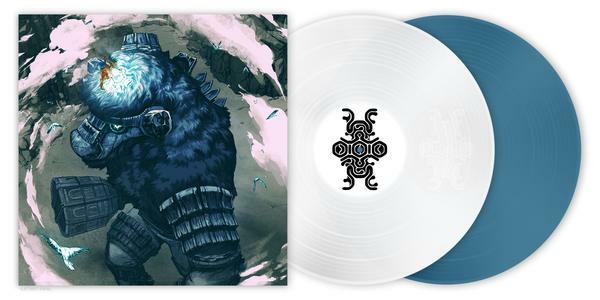 It can be preordered now from iam8bit’s US store here and their EU store here.